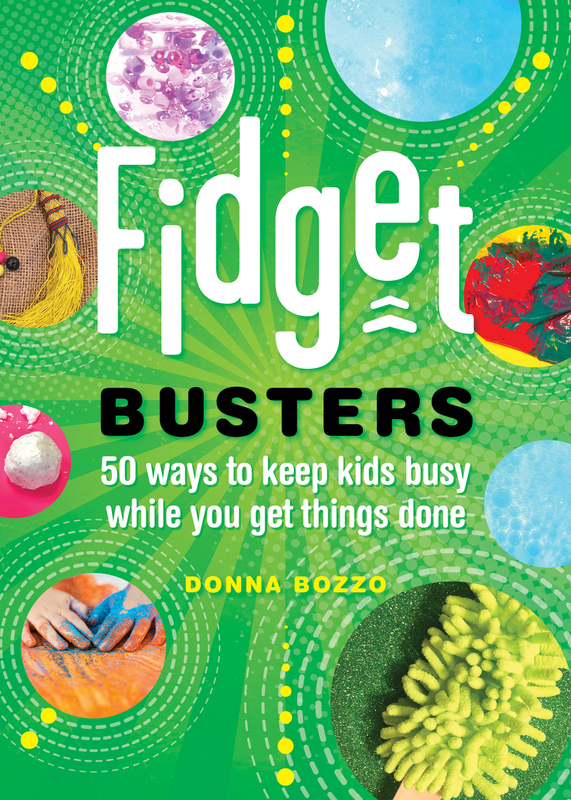 Fidget spinners, slime, and other sensory toys have spiked in popularity for their ability to calm anxieties and improve concentration. In an age where children have ample amounts of screen time, gooey, stretchy, and bumpy projects are a fun, educational way to engage their senses. Donna Bozzo has appeared on numerous national and local television programs including The Today Show and her writing has been featured in Family Circle, the Chicago Tribune, Working Mother, and others.